A "female-friendly" car park has been unveiled in Perth, with increased lighting and more CCTV cameras. 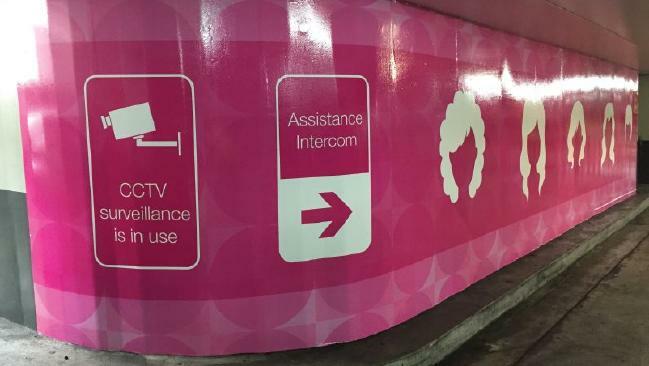 A CITY car park in Perth has introduced bright pink "female only" parking bays, which feature extra CCTV cameras and better lighting. Out of the 700 bays at the City of Perth Pier Street car park, the 28 "female friendly" bays are located near entrances and exits as part of a three-month trial. Men will not be punished for taking the spots, although they are strongly encouraged to leave them vacant for women. 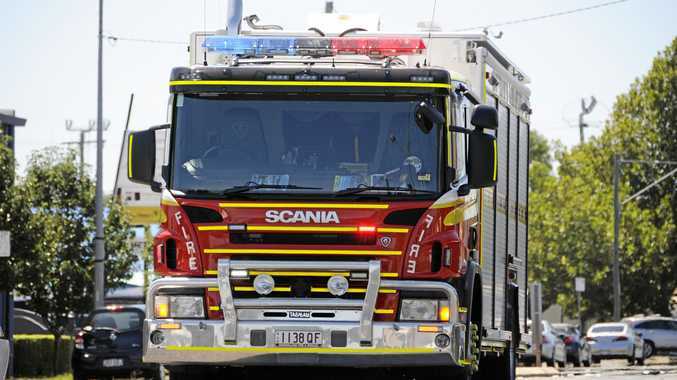 City of Perth chief executive Martin Mileham told NewsCorp it follows a trial that has been done in Germany, China and Korea. Mr Mileham also headed off claims that perhaps the female-specific parks implied that women needed extra help when parking. The bays are the same size as all the other parking spots.